The all-new Wrangler model, the Rubicon, brings more power, off-road capabilities, and excitement to every adventure. The SUV features huge 33-inch wheels, but that’s only the beginning of its abundance of features. It’s one of the vehicles many drivers are buying, but there are many other models that will entice your driving pleasures. Perhaps the limited-edition Renegade is more your style. After all, the 18-inch aluminum wheels add so much class to an already-sophisticated, powerful SUV that looks just as good driving in town as off-road. 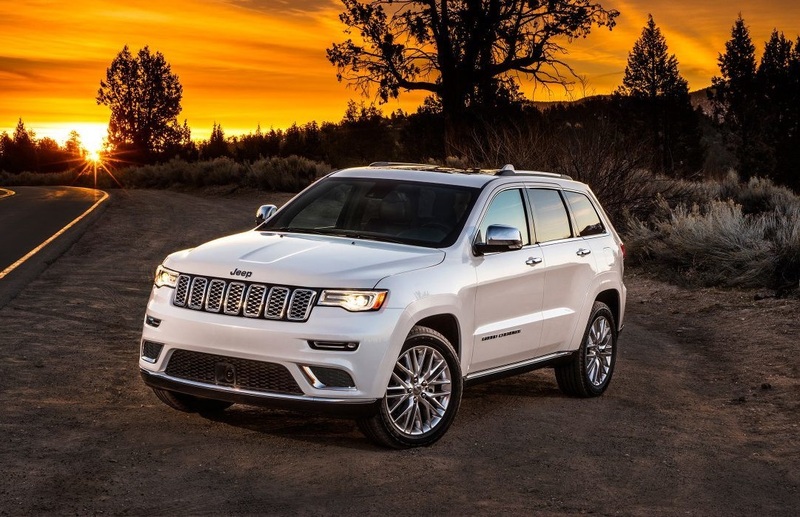 The Cherokee is a model that never disappoints its drivers. There’s no doubt the vehicle will impress you from the very first look. These models and many others are awaiting your test drive at our Jeep dealer serving Longmont near Longmont Colorado. Drive one or drive them all, we want you to be satisfied with your new ride! Our inventory is constantly changing. Check our website often to see our latest arrivals. Visit our Jeep dealer serving Longmont for awesome deals on all of our new vehicle inventory. Our specials are superb and make it even easier to drive off the lot in a vehicle that surpasses expectations. Pollard Jeep of Boulder is a customer-focused dealership catering to the needs of our customers. We start with a large inventory of vehicles priced to sell. It feels good to give our customers a good deal and we never stray far unbeatable offers. Our special offers frequently change, but what never changes is the amazing offers and prices! Call to request your quote if you live in or near Longmont Colorado and we’ll make sure that you find the perfect SUV at the perfect price. Quotes are free of charge and from obligation, so request as many vehicle quotes as you’d like. We want to help you drive off the lot in the vehicle that you love. Most drivers depend upon auto loans to finance their vehicle purchase. We offer auto loans to our valued customers. Complete an online auto loan application and get pre-approved for a brand new vehicle without ever leaving your home! Once you complete the application, a member of the Pollard Jeep of Boulder will contact you to discuss your auto loan needs. It’s simple and the very first step towards owning the vehicle that you’ll love to call your own. We love to say yes to every application we receive and will make every effort to approve you for a loan, even if credit issues stand in the way. Problems can and will go wrong with your vehicle, but when there is an auto repair expert there, it’s easy to overcome any challenges. Furthermore, maintaining your vehicle with regular service work ensures that you maximize its lifetime and enjoy a smooth driving experience every time you get behind the wheel. Do not trust just any auto body shop to repair your vehicle, as this oftentimes leads to more trouble than you began with. Leave your vehicle in good hands and call our experts whenever service is needed. Our trained, certified auto repair experts can repair or help you maintain any model vehicle that you choose. When something goes wrong with your vehicle, it is important that repairs are made fast to prevent further damage and headache. We offer fast appointment times so to prevent any more hassle. Our service list is large, ensuring that we can handle your requests no matter what the issue might be. From oil changes to brake service and every other need in between, our Jeep dealer serving Longmont will take care of your needs! 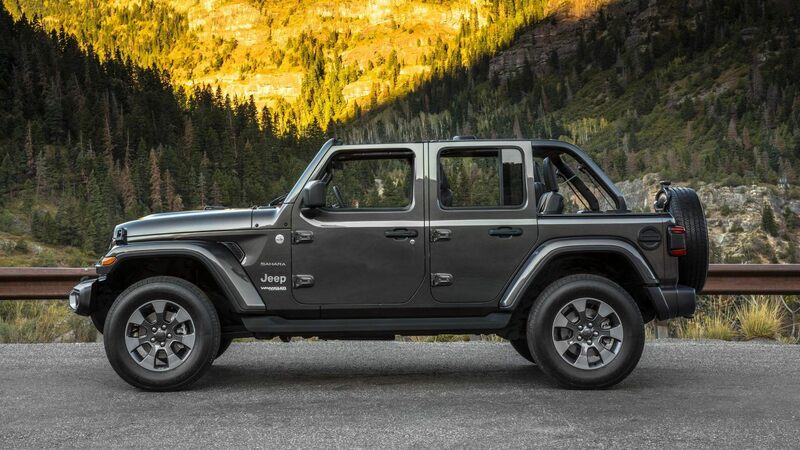 Contact Pollard Jeep of Boulder to schedule a test drive of any of the vehicle models on our lot. Once you sit behind the wheel, it all feels right and instantly you’ll know the vehicle that is meant for you to own. We’d love to be a part of that special feeling that you get when it is time to purchase a new vehicle. 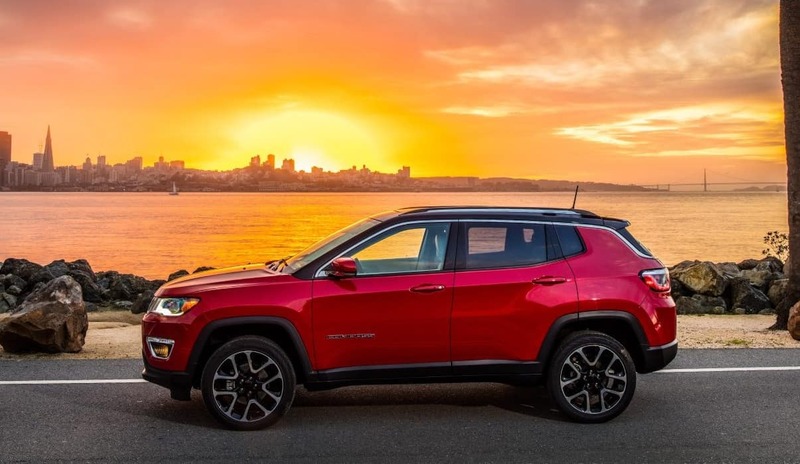 Did you know that Jeep is the most awarded SUV brand in history? It is easy to purchase a vehicle with confidence and full assurance that it’ll deliver all that you expect and more. You can reach out to us with questions about a specific model, auto loans, or simply when you want more information about our business. Above all else, we go above and beyond to ensure a phenomenal car-buying experience. We know what our customers want and never fall short of providing services that exceed expectations. We’ve provided service near Longmont Colorado for many years now and have earned an excellent reputation as a trustworthy, reliable dealership. We’d love to help you learn why so many people trust us when buying their new SUV.